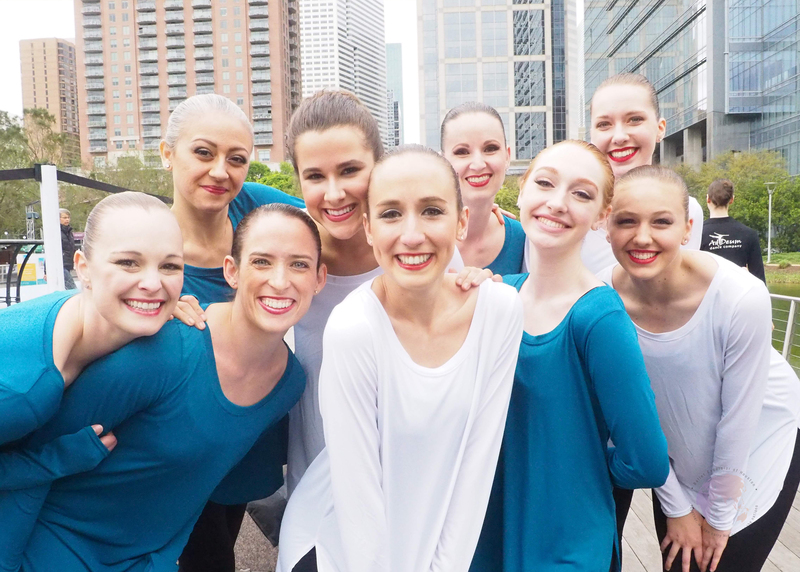 This three-day event gathers professional, pre-professional and aspiring dancers for training, performances and networking. 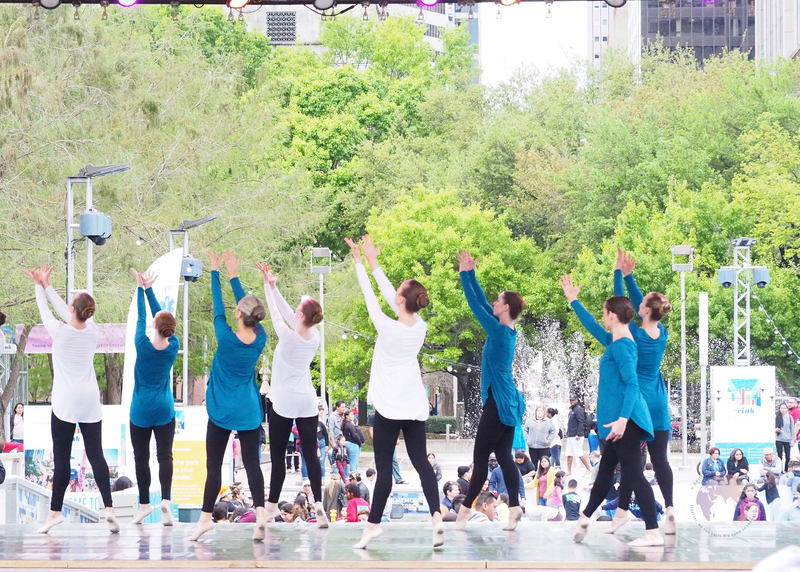 Events are held around the world in major cities including New York, Hong Kong, Sydney, Toronto, Houston, Atlanta, DC, Manila, London, Kansas City and many more. 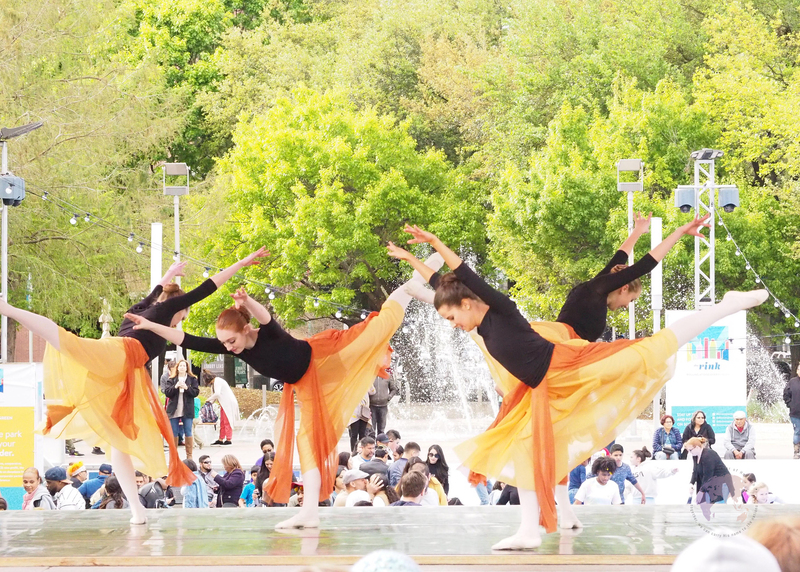 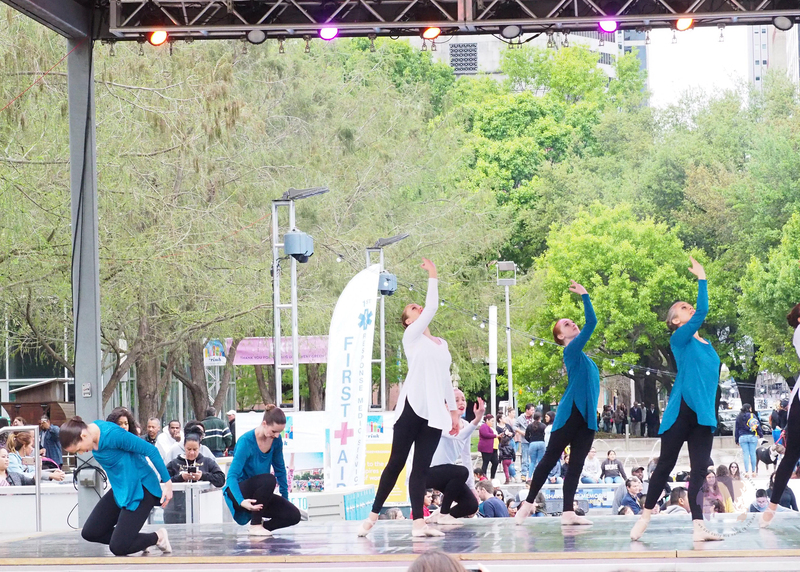 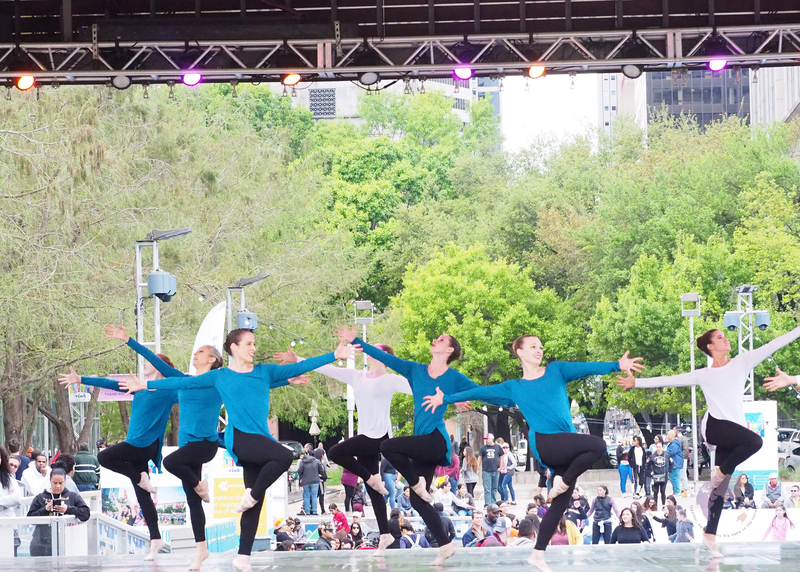 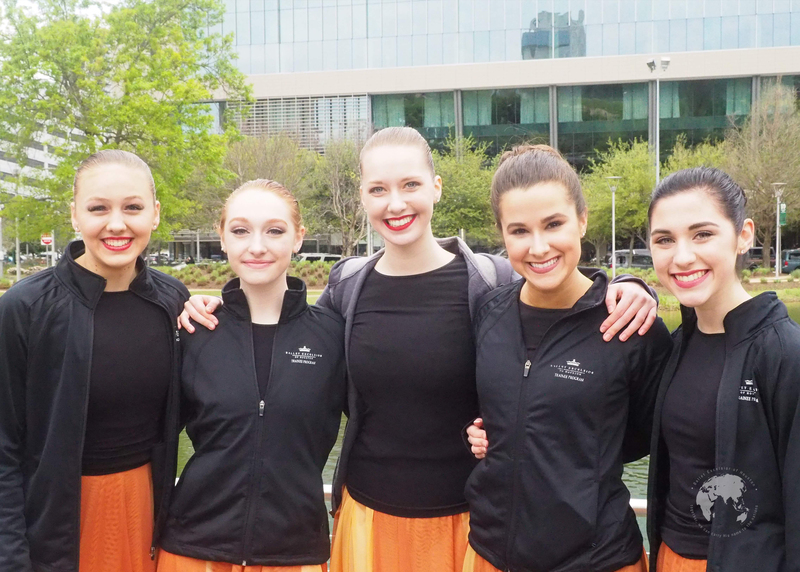 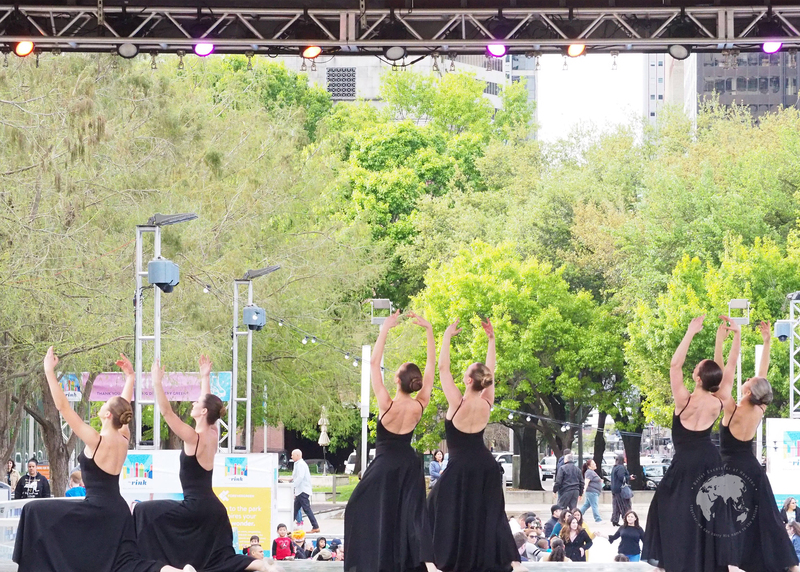 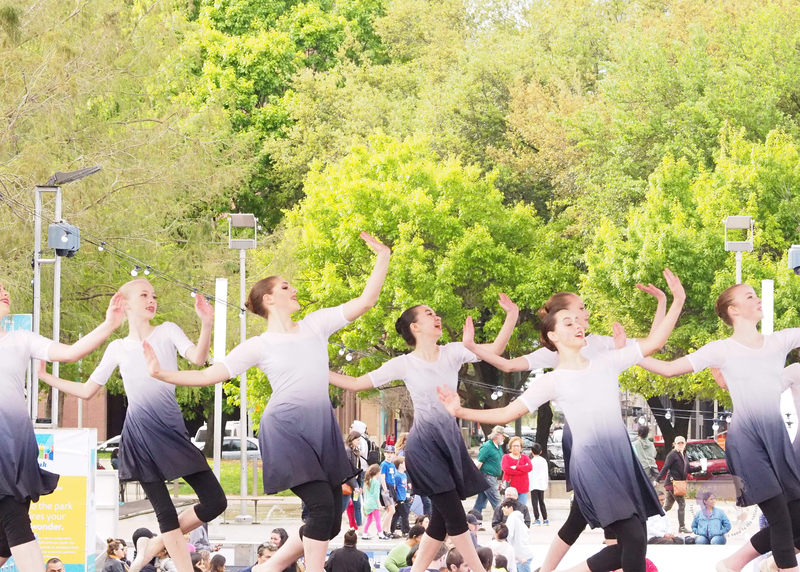 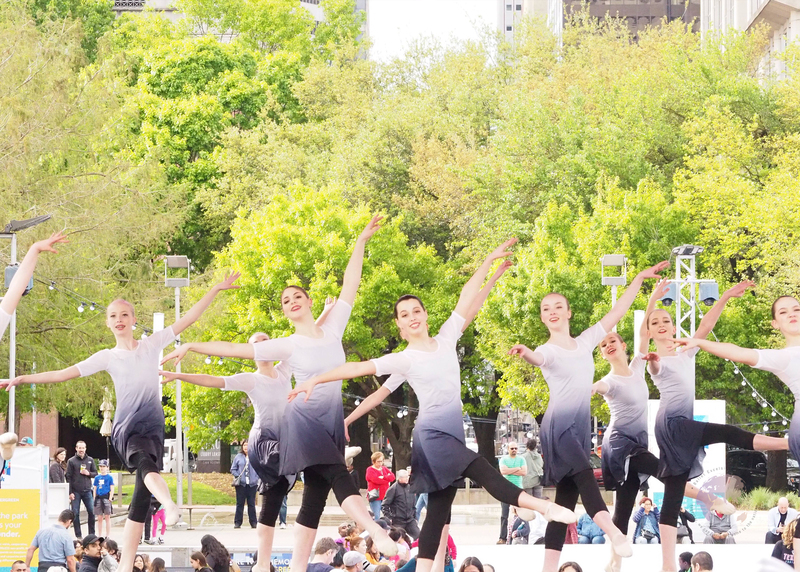 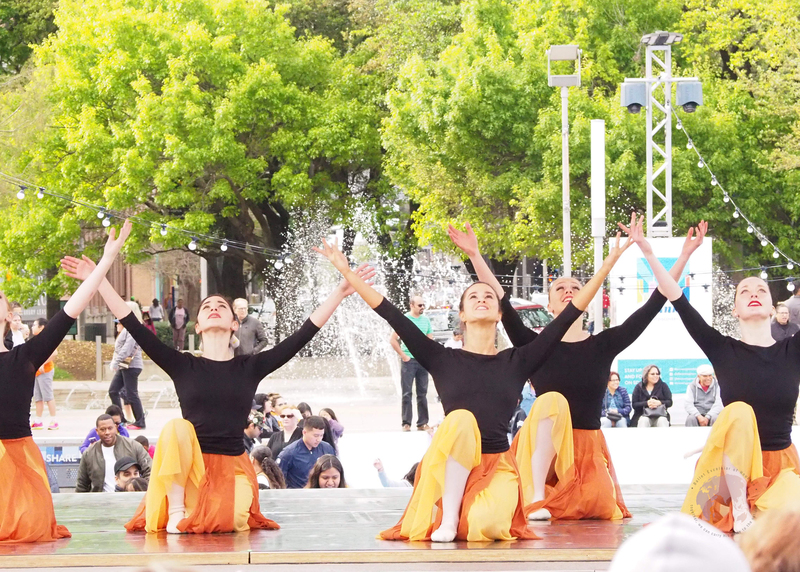 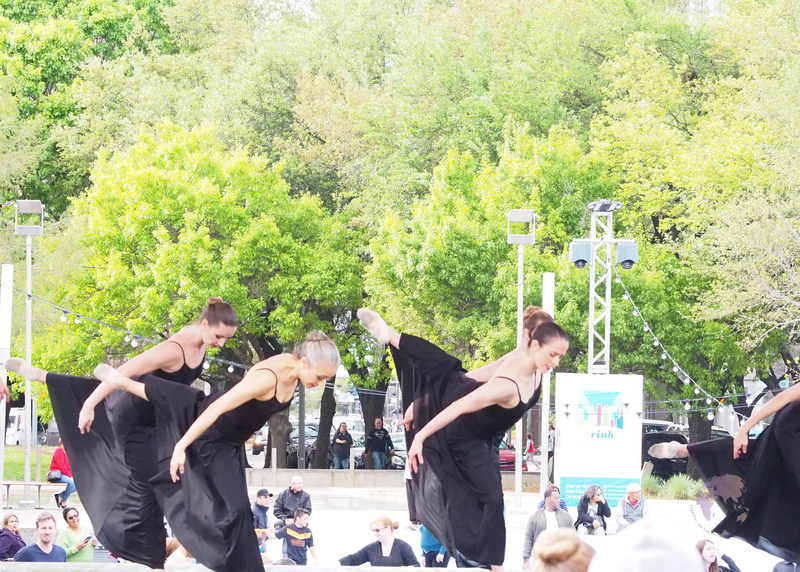 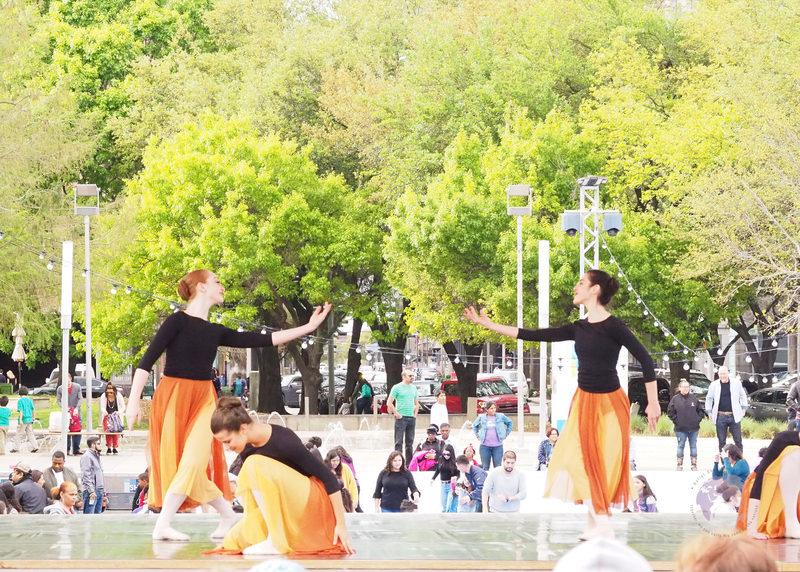 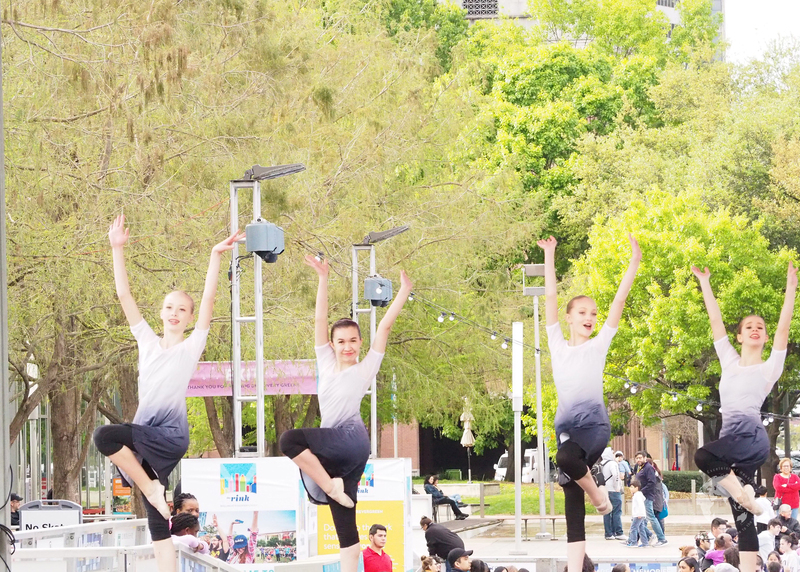 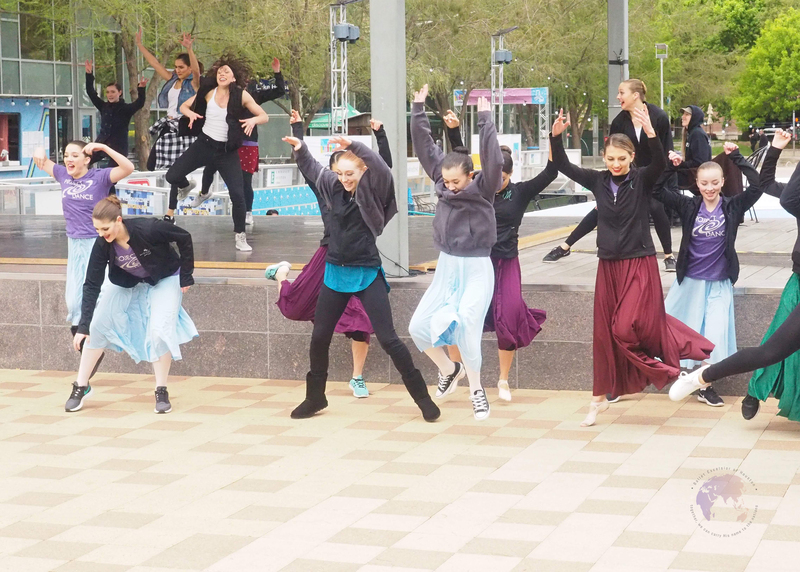 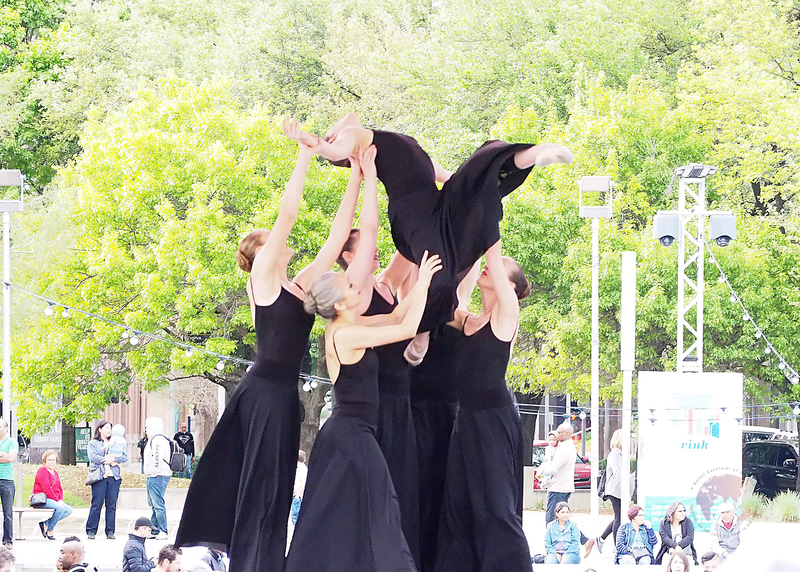 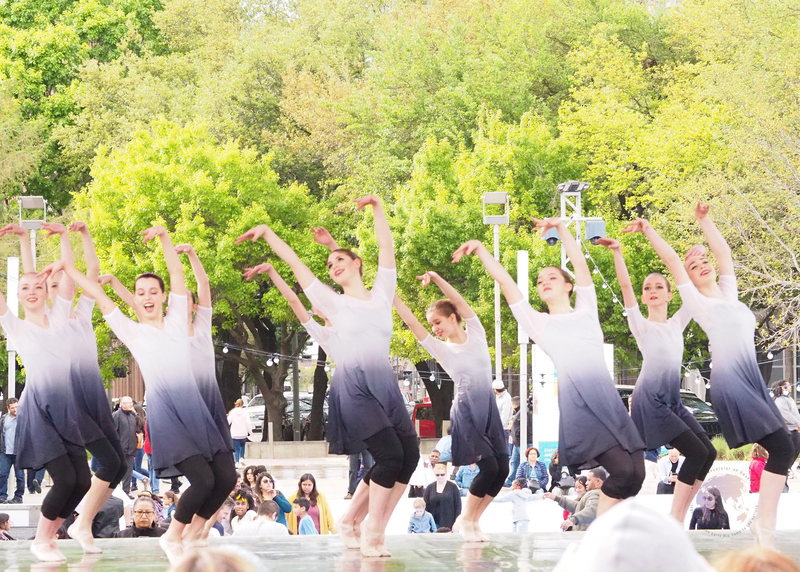 The weekend is centered around an all day outdoor dance concert that is free to the public. 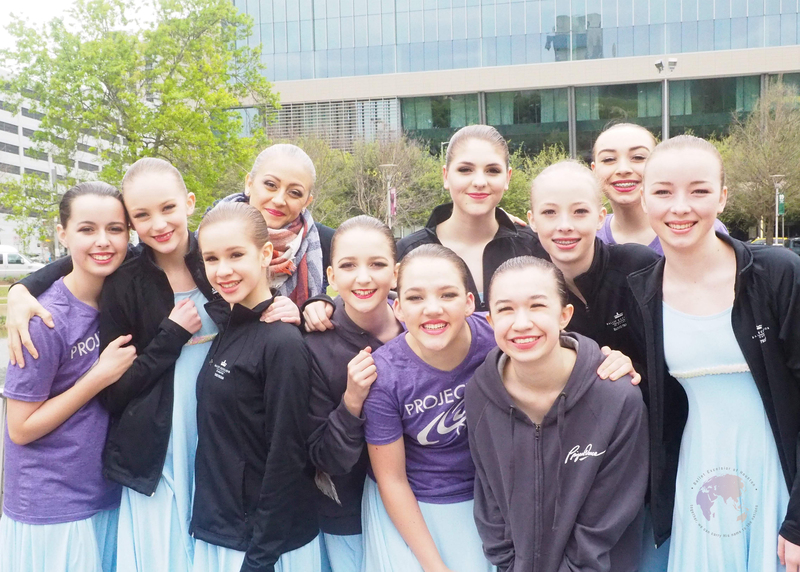 The goal of Project Dance is to bring hope and healing through the universal language of dance.